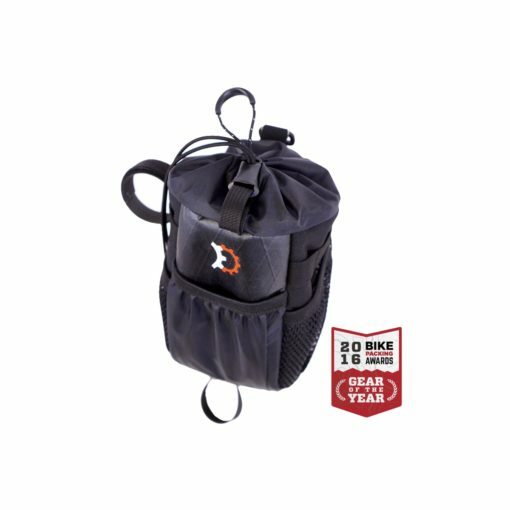 Named Accessory of the Year in Bikepacking.com’s 2016 Gear of the Year Awards! 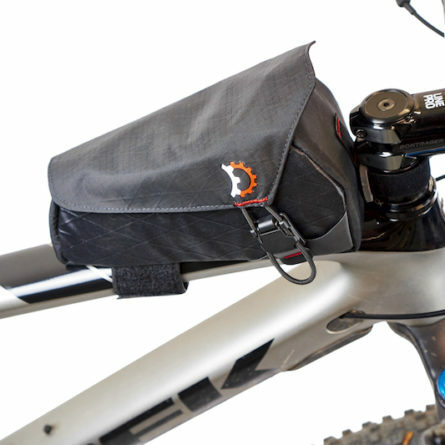 The newly redesigned Revelate Designs Mountain Feedbag you love now features the single handed access you need. 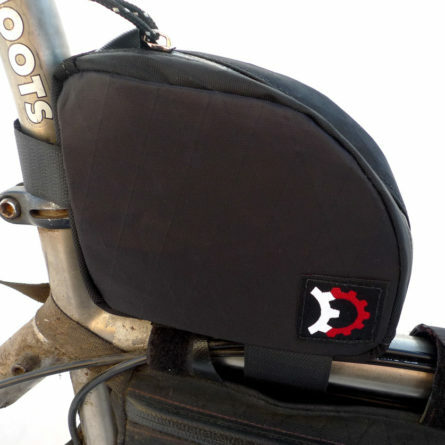 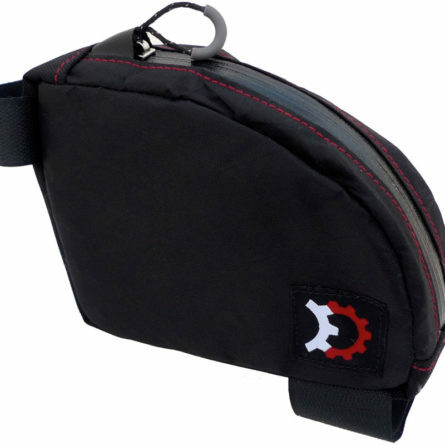 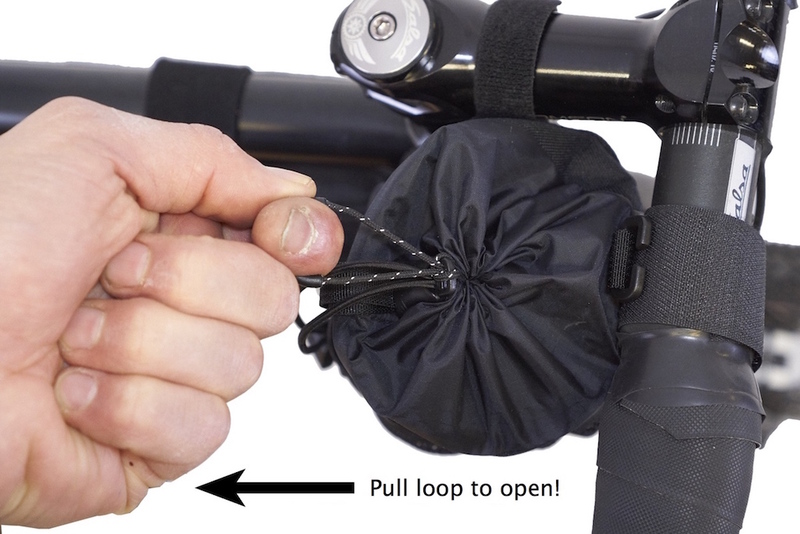 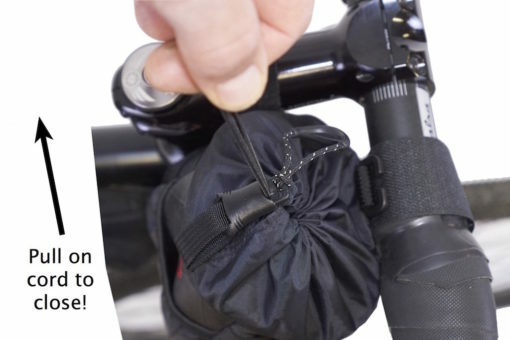 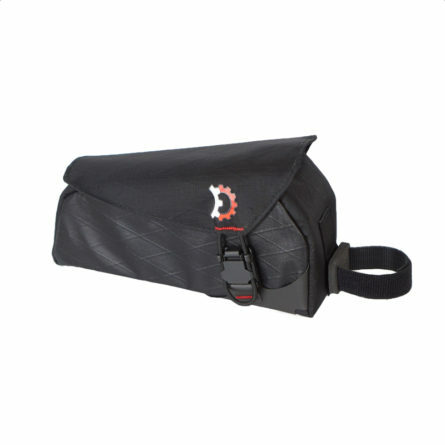 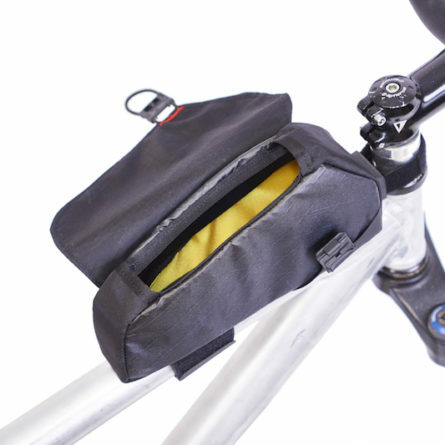 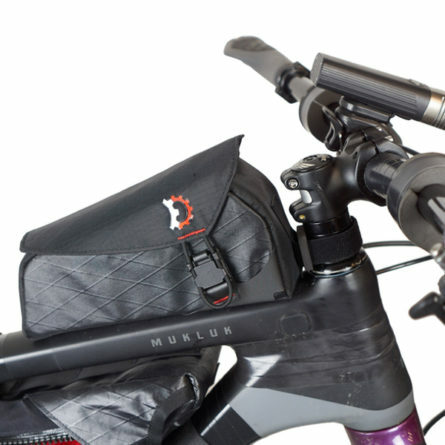 Ten years ago Mountain Feedbag started the entire category of stem bags. They’ve proven their worth on just about every major backcountry race and route that exists. 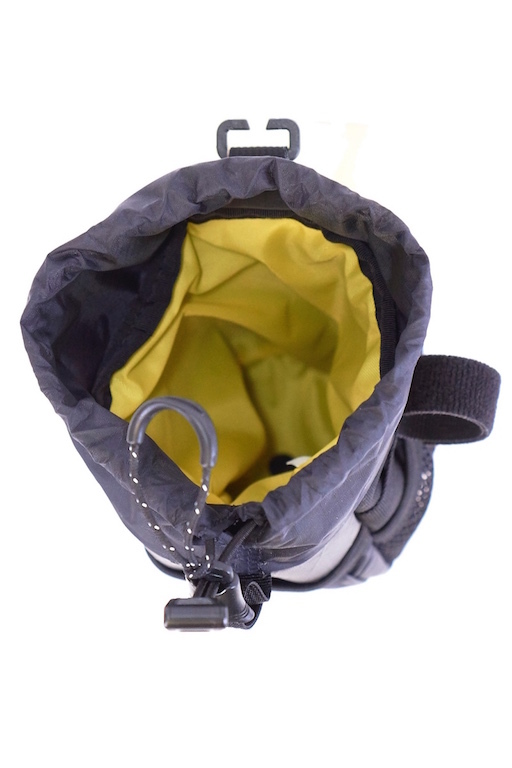 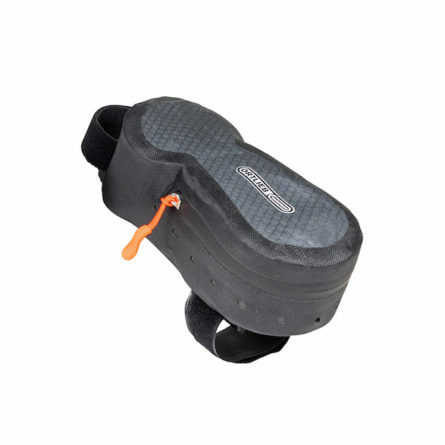 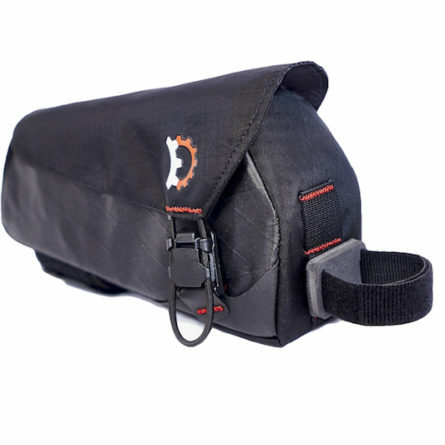 As the name suggests, the Mountain Feedbag is an on-the go aid station for endurance riding. 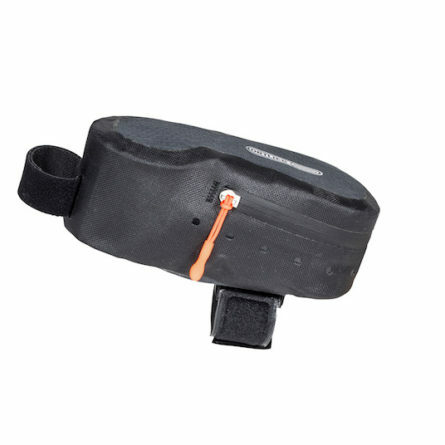 It offers ample food storage with fumble free one handed access via an innovative drawcord system. 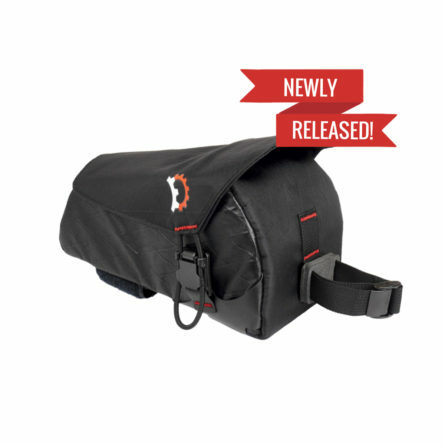 Slightly larger than the previous version, you can now easily fit your beloved 1L Nalgene bottle, camera lenses, and more. We’ve also added an additional outside pocket, leaving you with more space for wrappers, sunscreen, granola bars and other small items.